Some of you may already aware that Nissan has started its heritage parts programm last year where they restart the production of R32 parts. It was limited to small parts, hoses, gaskets. Production parts have been extented for R33 and R34 as well. 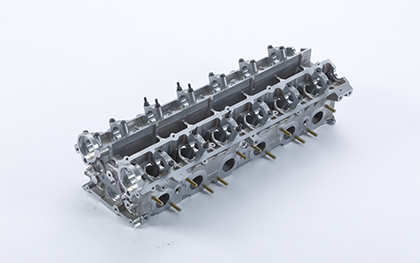 The 25/03/2019 Nismo annonced the RB26DETT block and head are back in production. This is crazy good ! It’s available under Nismo references 11000-RHR20 and 11040-RHR20. This means you can build a brand new 30 years old engine thanks to Nismo. You will notice parts are available through Nismo references and not Nissan references. Listed in the available parts is the reference A1000-RHR30. It replaces part A1000-24U00 that was …. 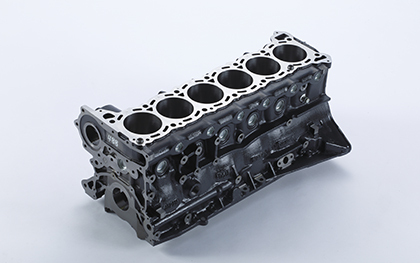 the RB26DETT N1 block (pricing high sadly).